Add a nostalgic twist to any outfit with our latest collection of women's flared jeans. 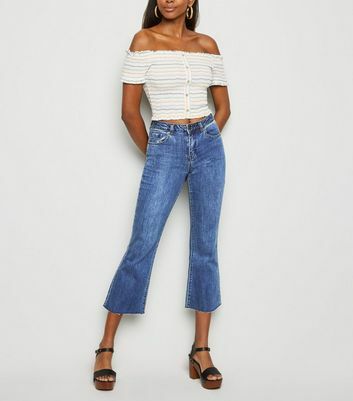 Pair chic blue wash flares with a ruffled Bardot shirt or a shoestring cami and create a retro-inspired look in seconds. From high waisted flare jeans to classic bell bottom jeans, find your favourites from this season's essential denim throwbacks.